One, two, three.. how about five? 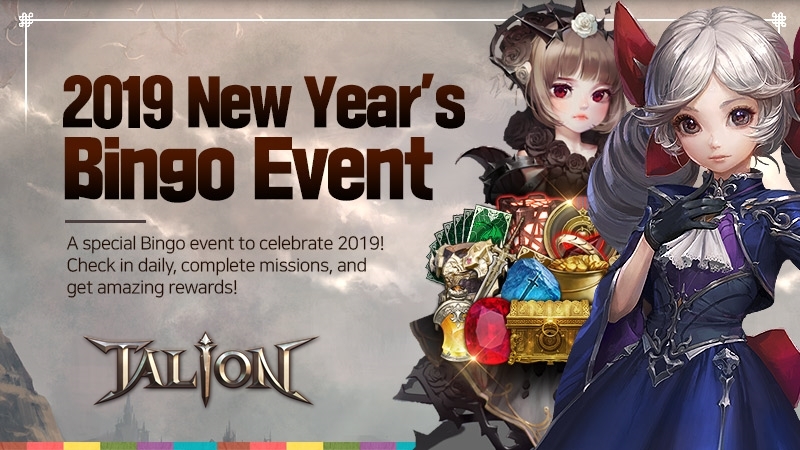 Yes, South Korean gaming publisher GAMEVIL is releasing the mobiles versions of five of their top games this 2019! 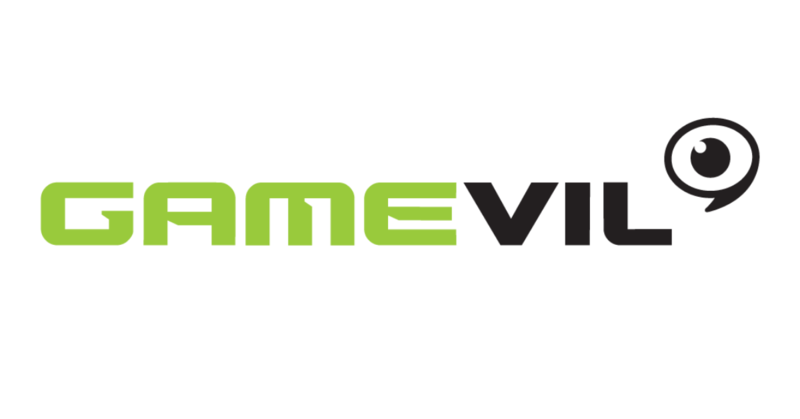 From MMORPGs to sports games, GAMEVIL has got all types of mobile gamers covered. Read on below to find out which games you should be eagerly wait for. 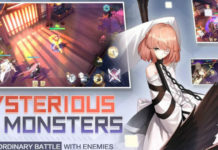 With deep strategic elements, this casual Real-Time Match-3 Puzzle Battle Game is the second collaboration between the talented North American developer Kong Studios and leading global publisher GAMEVIL, following their hit title “Dungeon Link”. 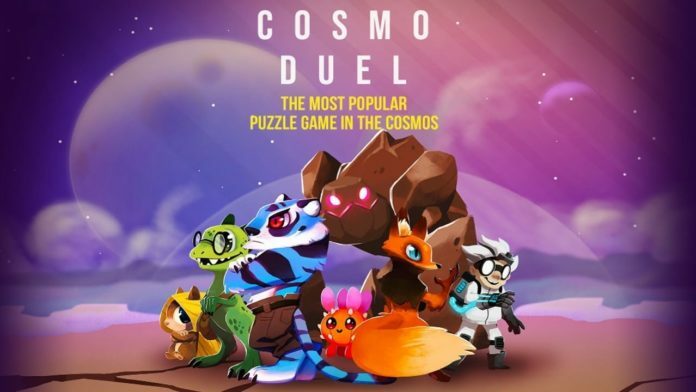 This time, Cosmo Duel is promising to bring the Real-Time PvP factor as well as deep strategic elements to the casual puzzle game genre. 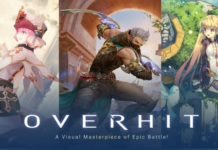 It delivers an immersive PvE experience to gamers while they are discovering the new galaxies and collecting several avatars. Expected to be released worldwide in the second quarter of 2019, this spectacular new take on the Match 3 genre will be the title to beat in the mobile casual game market. 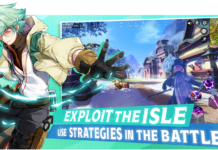 Elune is a turn-based collection RPG, where players acquire Elunes to use in battles. Elunes have different classes, skills, and rank, so players can curate their own unique team, unleashing them across various modes and using the rewards to further grow and strengthen their Elune collection, which could be made up of any of the 200 different characters available. The game also features a massive detailed world, with graphics that will cater to players around the world. 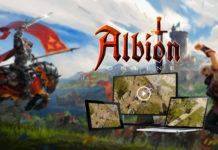 Aside from the standard Adventure mode that follows Elunes’ story in their search of the Dark Stones, the game will also have Mobius Dungeons, which allows players to create and share their own dungeons, as well as the PvP mode – the Heir Battle. With a large and dedicated fan base, Project Cars GO, which is also GAMEVIL’s first foray into the mobile racing game market, is expected to be launched in Q2 of 2019 and promises to bring authentic racing experience to the masses. Gamers familiar with Baseball Superstars will remember the uniquely endearing aesthetics, engaging gameplay, and rewarding RPG mechanics that have defined the series since its initial introduction in 2002. The next Baseball Superstars title will be developed with the Unity 5 engine and GAMEVIL will incorporate the finest features from the previous games in order to make the next installment even better. There’s no word on the release date yet but the newest entry in the series will take off after Baseball Superstars 2013‘s storyline, and GAMEVIL hopes to once again provide an enjoyable game to a wide player base that appreciates sports and RPG hybrids. Gamevil’s upcoming NBA game is scheduled to launch in the first quarter of this year and will attempt to provide a unique mobile basketball experience. NBA Now is designed to be played in portrait mode and will be built around “one-touch” gameplay. 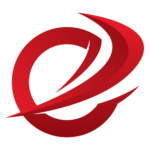 Outside of matches, gamers will be able to collect players and manage their own team. The best part is NBA Now will be available both on Google Play and the App Store. 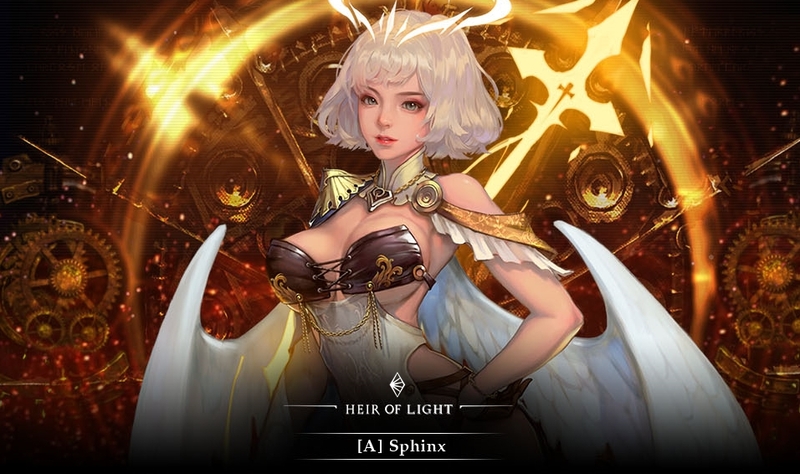 With a new language update, Heir of Light – GAMEVIL’s Gothic game is on its way to win gamers’ hearts from every corner of the world. 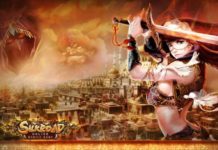 Regularly updated with new characters and new modes with attractive events, this unique game still gains a big number of new players every day. 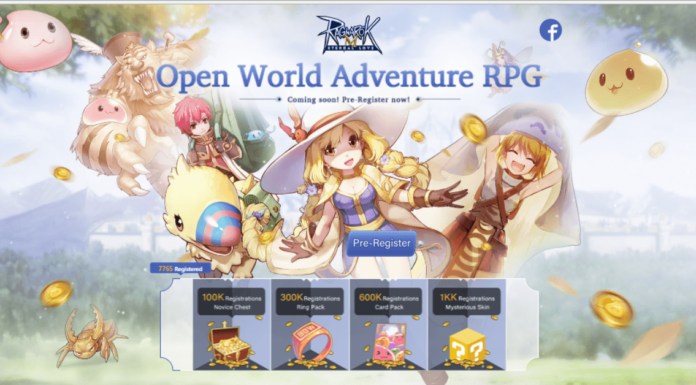 The new generation MMOPRG TALION has achieved remarkable results since its release in the SEA and Japan market. And now, TALION is gradually making its way to the world market with high poly-graphics on mobile thanks to the Unity engine.